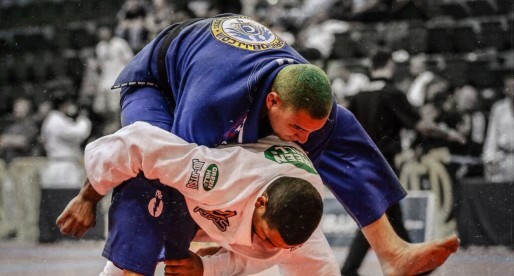 Home Posts Tagged "European Open BJJ Champions"
Find out more about the European Open – Brazilian Jiu Jitsu – champions available on BJJ Heroes with their respective biographies in the black belt divisions. Monica Vanessa Silva is one of the top jiu jitsu practitioners in women’s jiu jitsu, and the first Portuguese woman to achieve the rank of black belt in BJJ. A former World Champion, European Champion and World Pro Jiu Jitsu Cup Trials Champion, Monica Vanessa Silva has led the classes at the “2 Brothers” academy in Portugal since her Master, Sandro “Bala” left the country in 2009. Marina Ribeiro is a top Brazilian Jiu Jitsu competitor from the Checkmat Team out ofRio de Janeiro,Brazil. A proof of just how talentedMarinais was her meteoric rise to black belt, which took her only 4 years, training under the legendary and former BJJ World Champion, Ricardo Vieira. 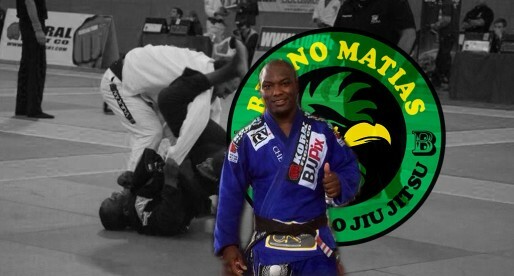 A great competitor for Gracie Barra in the turn of the century, Carlos Lemos Junior, also known as “Escorrega” (slippery), is one of the main names in the GB family and one of the first black belts to come over to Europe to coach and lanch Jiu Jitsu schools to help develop the sport in the old continent. 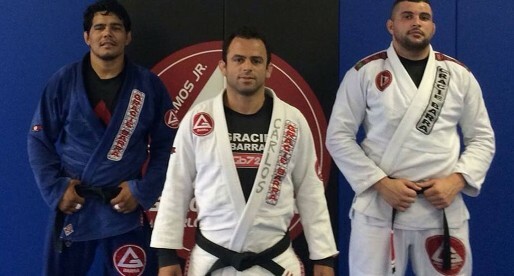 Leonardo Nogueira is one of the many aces from Alliance’s Jiu Jitsu camp. 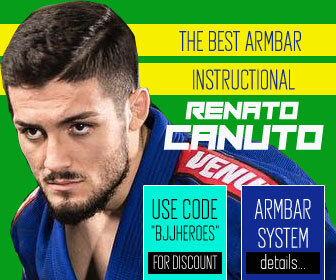 A BJJ black belt under Fabio Gurgel, Mr Leo Nogueira has an extensive competitive record with many important trophies on his cabinet, his first big mark in the black belt division came as he won a gold medal at the Brazilian Nationals in the open weight division (2011). A Brazilian Jiu Jitsu black belt under Ricardo Vieira, Bruno Matias has been one of the top competitors out of the Fight Zone gym. 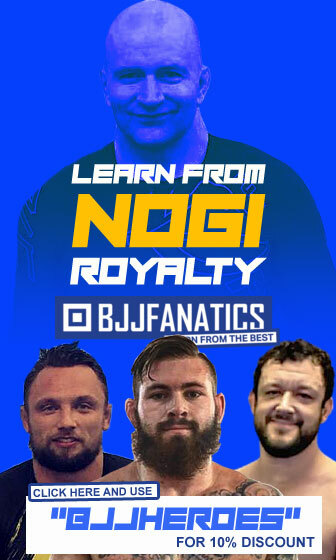 Today he is settled in Northern Europe (Sweden) teaching his techniques in the Old Continent. A fantastic Brazilian Jiu Jitsu competitor, Raphael Abi Rihan from the Carlson Gracie Team has been an important figure of the sport achieving important titles individualy and as a coach. 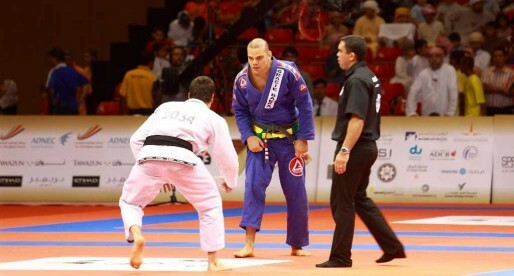 Igor Silva is one of the top players in the heavyweight black belt division. Feared for his dangerous closed guard Igor has won several important titles such as the Mundials (World Championship), the Brazilian Nationals and more recently the Rio Open. abrielle Garcia, commonly referred to as Gabi Garcia, is a powerhouse competitor in Brazilian Jiu Jitsu’s female division, having the vast majority of important tournaments before even receiving her black belt rank. The Gaúcha (person from a southern region of Brazil) has since reached the degree of black belt under the illustrious ‘General’ Fábio Gurgel. 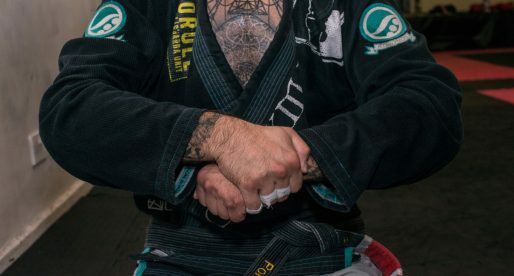 a historical Brazilian Jiu Jitsu black belt, this 2x World Absolute World Champion has been a force to be reckoned with for over 10 years in the Black belt Divisions. 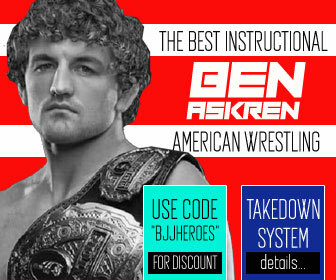 Today he is one of the best BJJ coaches in the business for both sport Jiu Jitsu and grappling for MMA (Mixed Martial Arts) in the USA. He is a top competitor at “Pesadissimo” and absolute weight divisions today, the Checkmat jiu jitsu team representative from Santos in Brazil has had a tremendous career with wins through and through, while also having one of the best submission records in the division. One of the best female fighters today, Luanna Alzeguir has collected Gold medals throughout these last few years. Get to know more about this phenomenal fighter from Alliance. One of the most accomplished jiu jitsu competitors in the world, Roger Gracie has won over 10 BJJ world jiu jitsu championship medals, including 3 golds in the open weight division, a deed never done before. Roger Gracie has other titles such as the ADCC championships, European Open and Pan American Championship, as well as a career in Mixed Martial Arts – MMA. Felipe Costa is a BJJ World Champion and one of the top roosterweights in Jiu Jitsu, he became a sensation in the Jiu Jitsu realm after achieving his first gold medal at the World Championships, Felipe had never won a medal at a major competition before that date, which made him the first competitor ever to win the most coveted of medals at the black belt division without having previously established a name for himself. 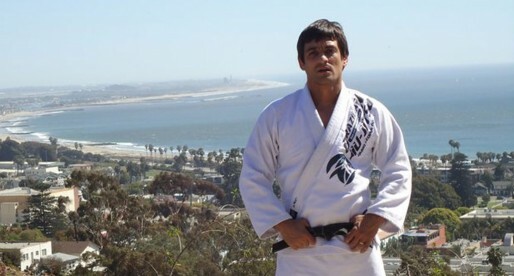 Alexandre de Souza aka “Pop” is one of the top competitors in Jiu Jitsu today. Being awarded his black belt by Crolin Gracie in 2004, he is an instructor and avid competitor always under his masters Floripa banner. Braulio Estima is one of the best jiu jitsu fighters around. A multi time World Champion and an ADCC Open Weight Gold Medallist, there are not many fighters out there with a better resume then this gentleman from Recife.